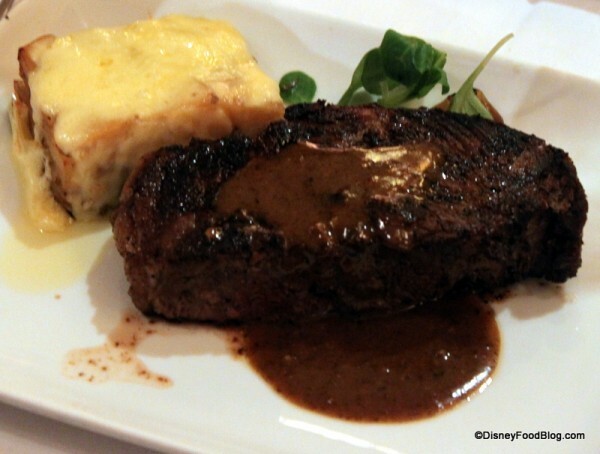 We were curious to determine which Disney Signature Restaurants offered the best deal or value pricewise — but also could be recommended by the experts here at DFB for atmosphere and food quality. 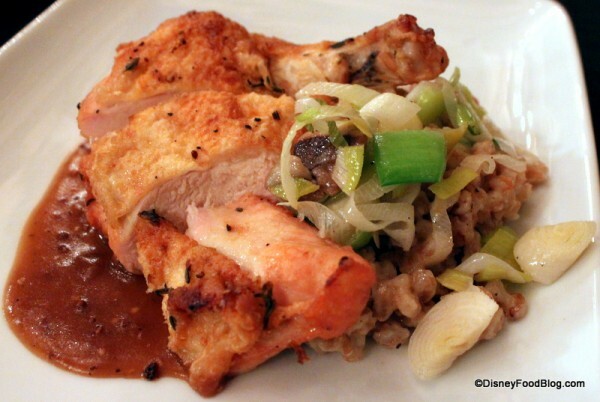 Here are our picks for the restaurants that offer the best value for your 2-credit Disney Dining Plan slots. When you think of fine dining at Walt Disney World, Cinderella’s Royal Table probably doesn’t spring to mind. But if you’re looking to maximize the value you get for your DDP table service credits, then you should probably give it some attention. 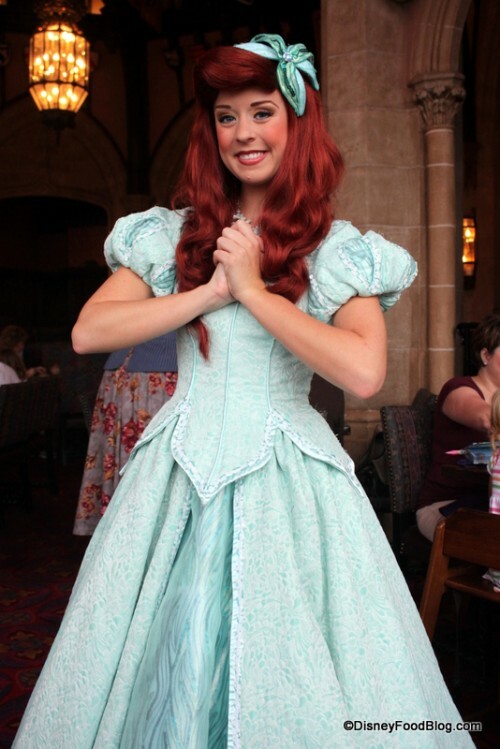 With an average dinner price of around $72 per adult and $44 per child, Cinderella’s Royal Table easily offers the most expensive meal in exchange for two of your DDP table service credits. But there’s more going on here than just food, of course. 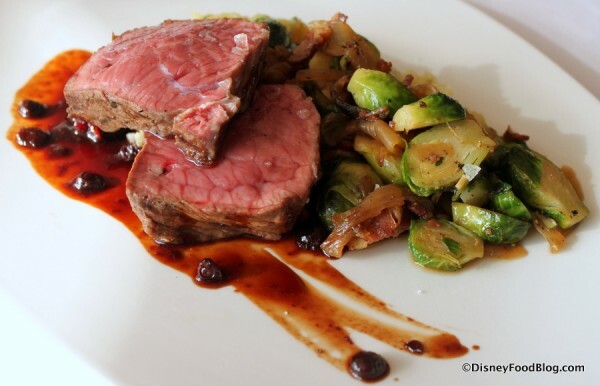 While the food quality has continued to improve in recent years as Disney chefs strive to find the balance between fine dining and something to please critics of all ages, the real draw is the location. 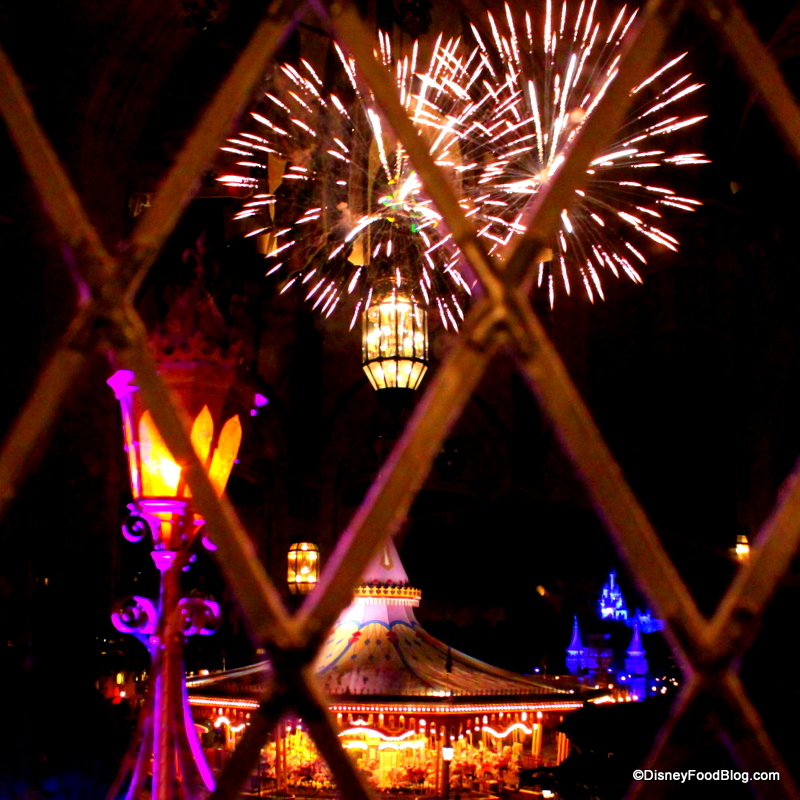 You’re paying to spend time within the magical confines of Cinderella Castle. Of course, there are royal guests to keep you company as you dine. Cinderella’s Princess Friends are the featured entertainment here. Is it worth the steep price tag? Only you can be the judge. If you’re looking for 5-star quality food, then probably not. 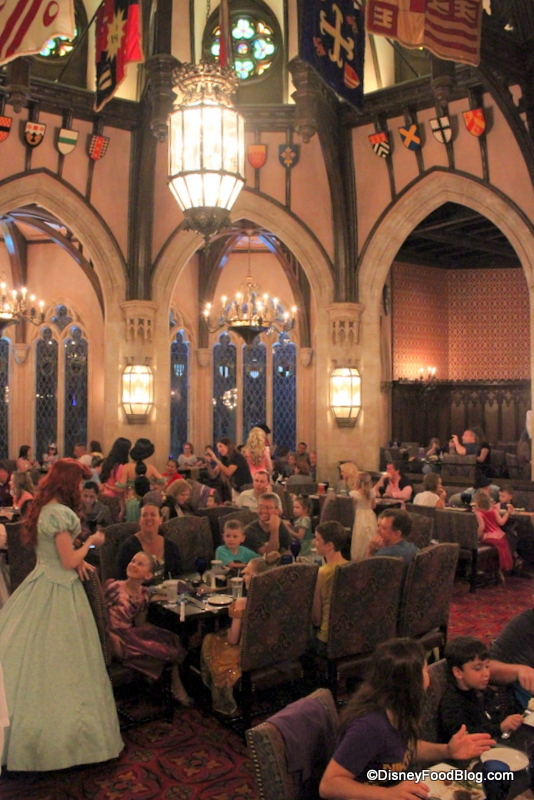 But if the prospect of eating decent food inside a childhood fantasy setting + visiting with princesses sounds like a good time to you and your family, then we do highly recommend it. There is Simply No Cooler Place For This. Wishes from a Castle View. 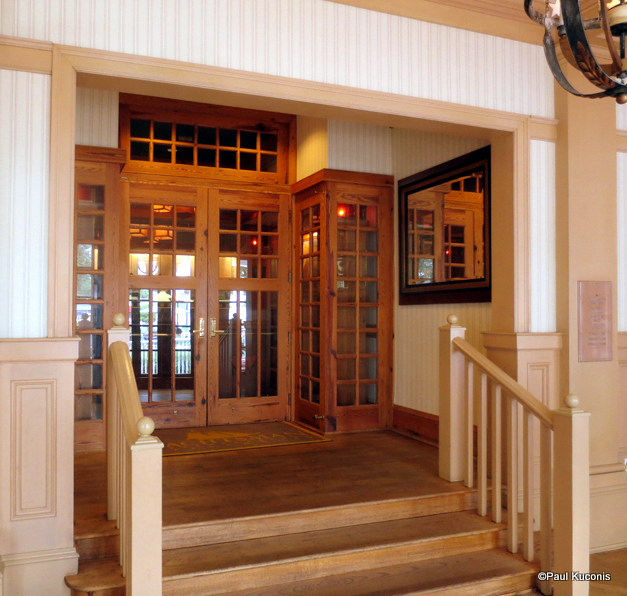 Narcoossee’s at Disney’s Grand Floridian Resort and Spa tends to fly under the radar a bit. Most of the time, if guests are dining in an upscale fashion at the Grand, they tend to favor the ultra-expensive Victoria and Albert’s. But if you’re looking for a meal that’s both luxurious and on the Disney Dining Plan, you might want to give Narcoossee’s a try. 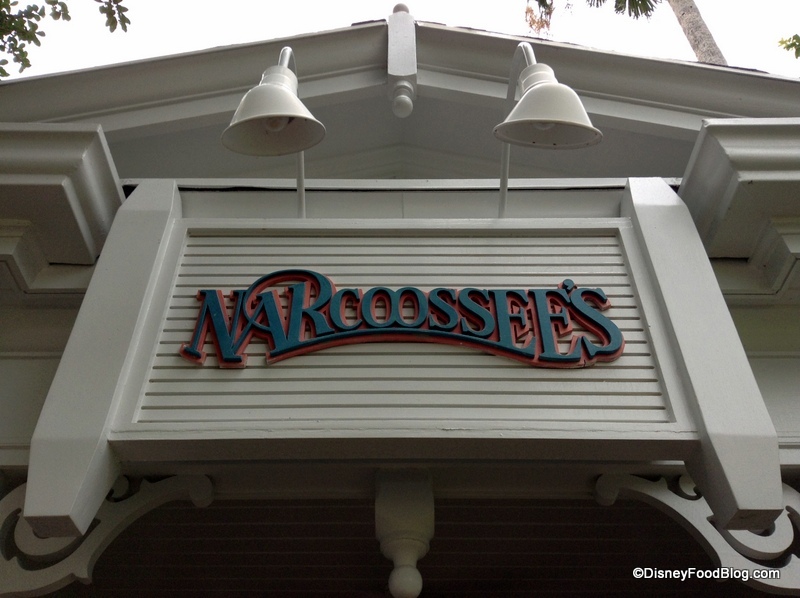 I think the top reason to visit Narcoossee’s is the incredible food. Looking for the priciest menu items? Be sure to go for one of the two entrees featuring Lobster. Dessert offerings on the menu also include their cheese offering, which is normally a higher price point than many traditional desserts, even in signature restaurants. Need another reason? 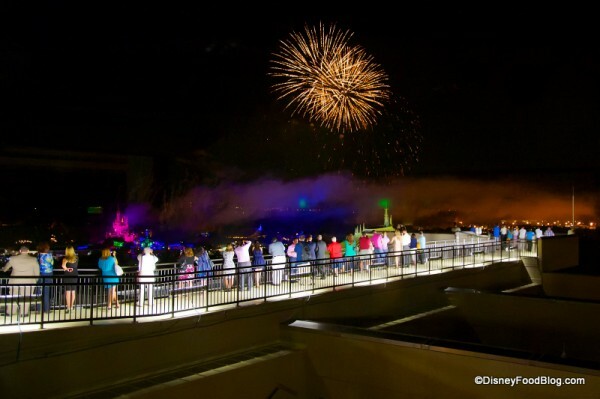 This waterfront restaurant offers beautiful views of Seven Seas Lagoon, which means that you can enjoy Magic Kingdom’s Wishes fireworks while you indulge in that lobster and steak. 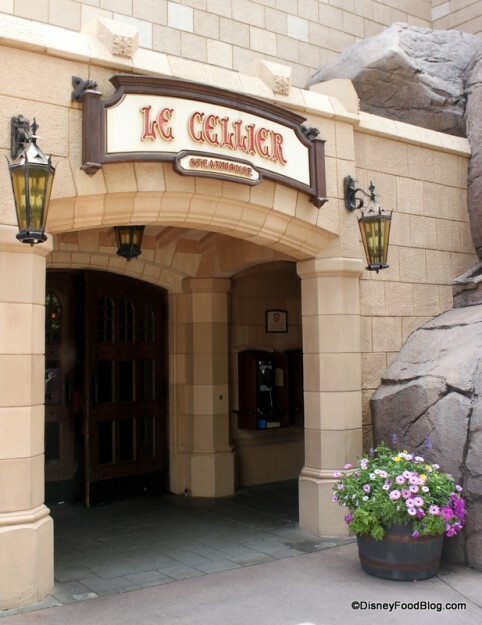 While my favorite steak in all of Walt Disney World is the Filet at Le Cellier (we’ll get there! 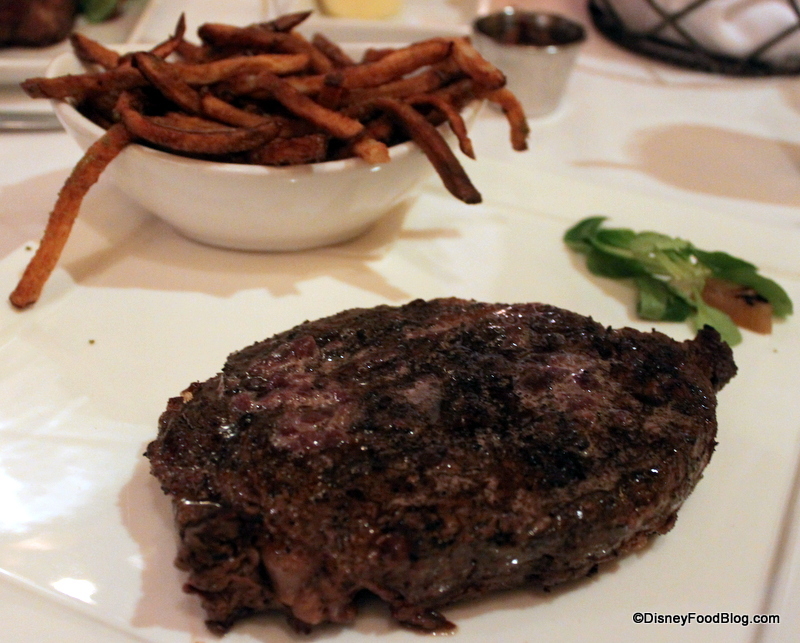 ), the offerings at Yachtsman Steakhouse aren’t too shabby, either. 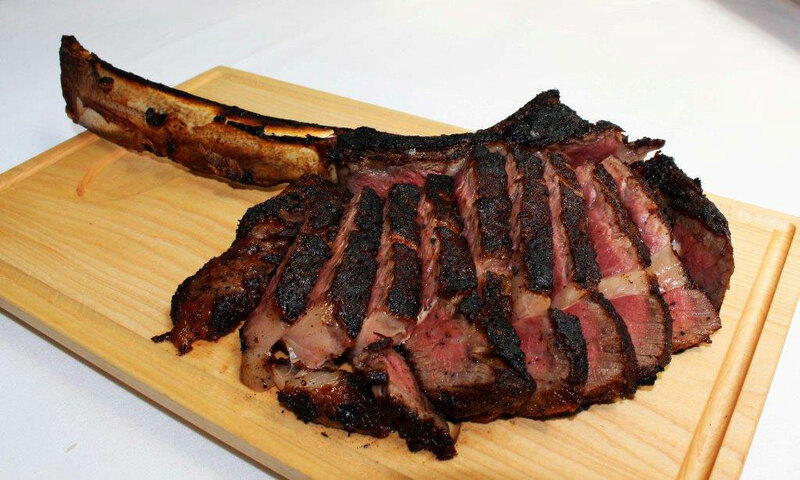 And because the menu features all kinds of pricey cuts of beef, you’ll find this upscale steakhouse occupying one of the top spots on our list. In fact, we find only two out of ten entrees on the current menu to be priced under the $40 mark. When I dine here, I usually favor the 16-Ounce Ribeye. 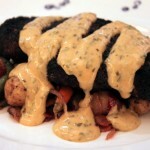 But we also enjoy the popular New York Strip. 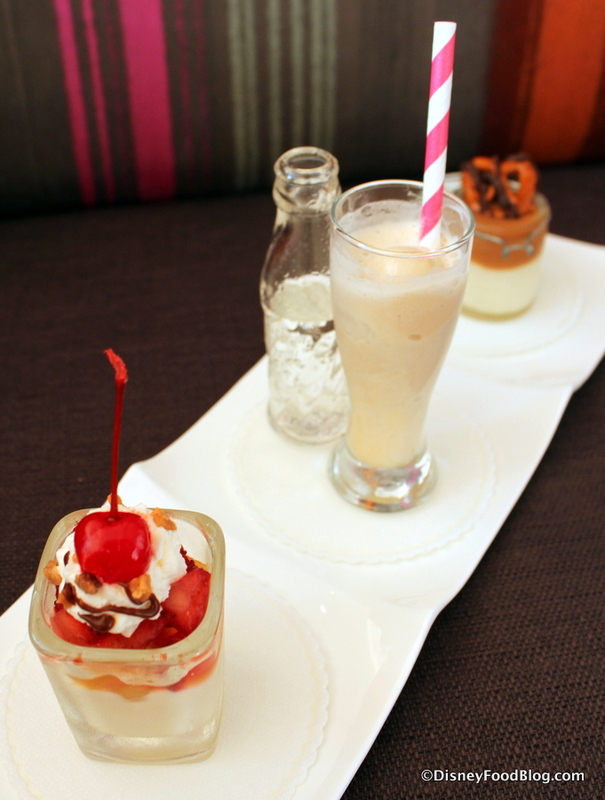 Desserts here also range between $10-12, so you can expect to get full value for that two-credit meal. And as seasonal flavors are incorporated into sides, appetizers, and desserts, it’s a cut above the normal steakhouse experience in terms of innovation. California Grill is a perennial favorite for guests who enjoy a Disney signature dining experience. To begin, the views are unparalleled. Seriously, if you haven’t been to the Top of the Contemporary, you must visit at least once. But in terms of DDP value, it’s also a great spot to get the biggest bang for your credits. While the range for entree price here is very tight — between $35 and $55 — that’s still a pretty price for all of the plates. If you’d like to maximize your credits, go for the Bison Strip Loin, one of the priciest meals here. And with all of the desserts coming in at $13 or more, indulging in a sweet ending is another great way to feel like you’re getting your money’s worth. And now, for one of the new kids on the block! As menu details started to leak out about BOATHOUSE last year, there was a common concern over the apparent priciness of this new Disney Springs spot. Still, a meal here can set you back quite a bit, which makes it an ideal choice for DDP credit usage. To make the most of your credits at BOATHOUSE, stick with the Steaks and Chops on the menu, which range from $29 to $62. 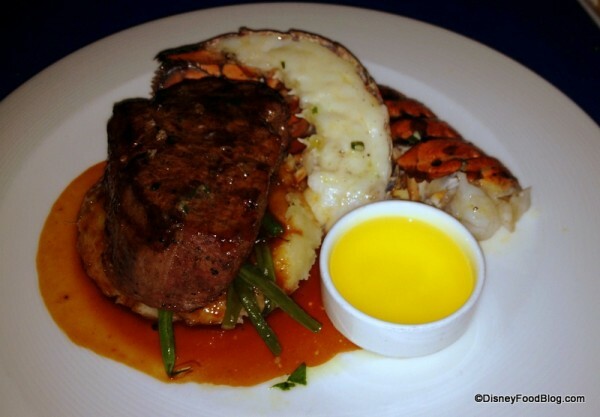 Topping the list is the 12-ounce Filet Mignon, served Oscar Style with a topping of Jumbo Lump Crab. You can also get the smaller 8-ounce version of the steak. Obviously, if you’re going to eat here, choose dinner for the more expensive eats. 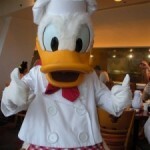 Ask me where in Disney World I dine when I’m not “working,” and you’ll see a few restaurants rise to the top. One of my all-time favorite choices continues to be Le Cellier Steakhouse in Epcot’s Canada Pavilion. I was just back here recently, and it’s still as good as ever. And while some of my favorite dishes, like the inspired takes on Poutine, aren’t really covered on the DDP, there’s still plenty here to keep you coming back for more. Of course, if you’re a seasoned DFB reader, my top choice will come as no surprise. Not only will the Filet help you make the most of your credits, but it’s consistently just about the best thing on the menu. Don’t get me wrong; other steaks and offerings are delicious, too. But this one is the gold standard. 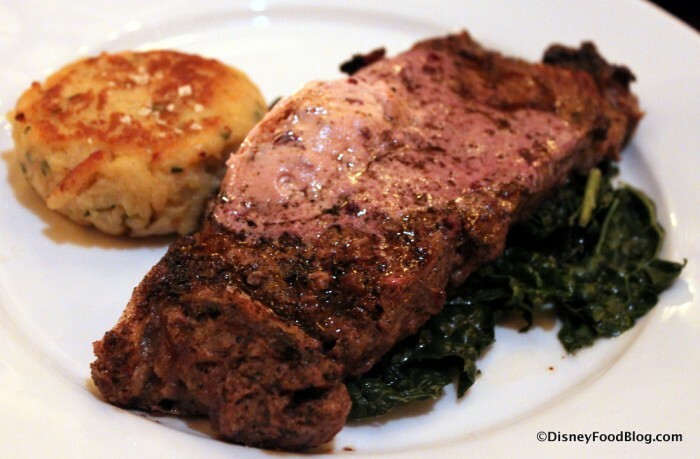 But nearly tied with the Filet is another fan favorite, the New York Strip Steak. If you’re looking for something a little out of the ordinary, Bison is regularly offered here. 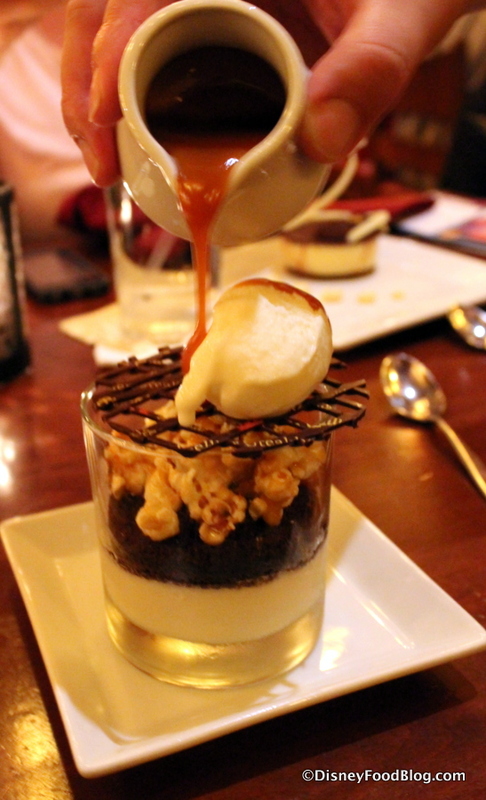 And with imaginative and delicious desserts like Chocolate Whisky Trifle, you can’t go wrong. Jiko has been another favorite spot of mine since it first opened. Not only is this a beautiful restaurant, but the fusion of African flavors always makes for an interesting meal. If you’re looking for the most expensive items, try their Oak-Grilled Filet Mignon (it’s outstanding) or the Lamb Chops du jour. Fans of comfort food will also enjoy the Braised Short Ribs. Desserts are always seasonally inspired, but you’ll often find at least one selection that highlights rich Kenyan Coffee. 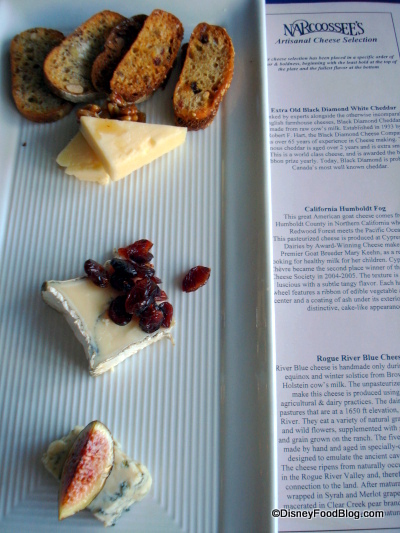 And of course you can’t go wrong with their Cheese Plate. And there you go! 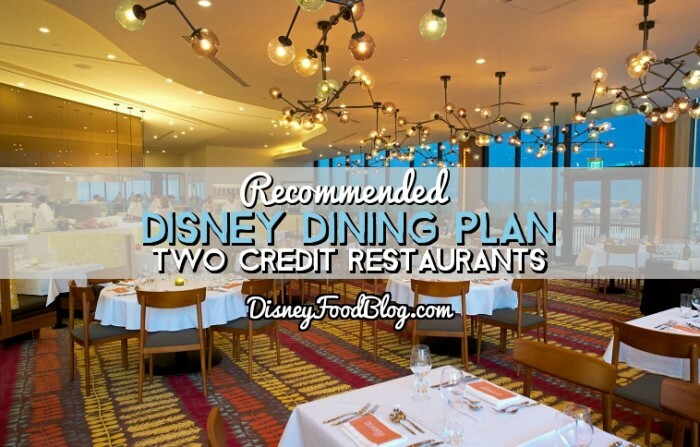 — Our top picks for the best signature spots to use two of your precious Disney Dining Credits, based upon the average price of meals at each of the restaurants. 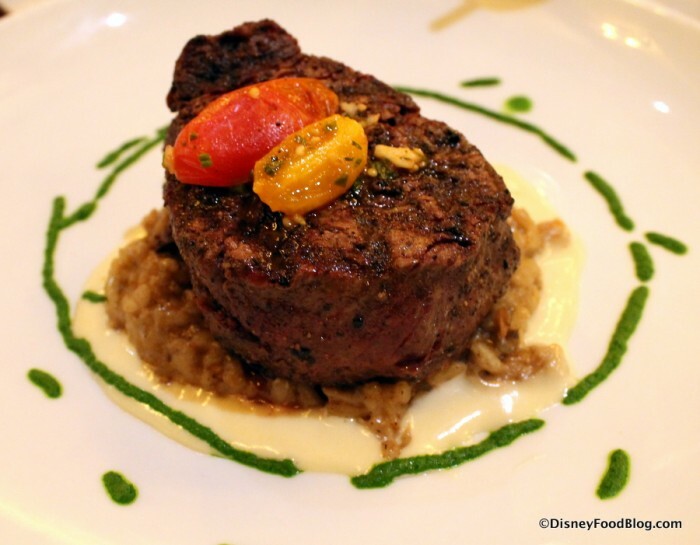 If getting the best possible value for your Disney Dining Plan is super important to you, then these are the places to choose. But now, let’s hear from all of you! 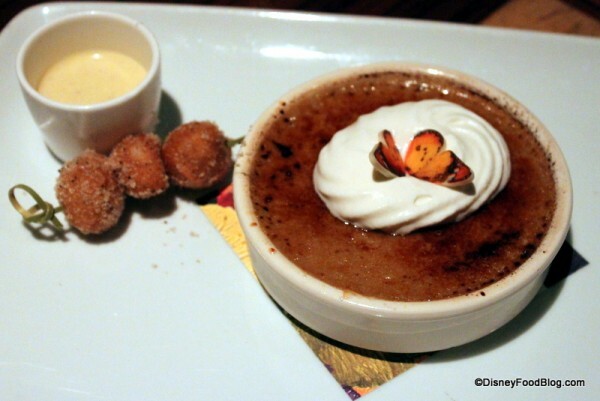 Which Disney Signature Restaurant is your favorite place to splurge with your Disney Dining Plan credits? Leave a comment and tell us what you think! Please Note: Our rankings were based upon the average price of entrees and desserts in each of the signature restaurants. Please keep in mind that prices can fluctuate and menu items can and do change frequently at signature restaurants. We love Narcossees but in the last few years the prices have really jumped up (and we don’t use the plan). I would guess that most of their patrons these days are on the dining plan. No matter which of these places you select you’re gonna pay. But sorry the Flemings down the road or Capital Grille have the same if not higher prices, so while your on vaccation why don’t ya splurge! 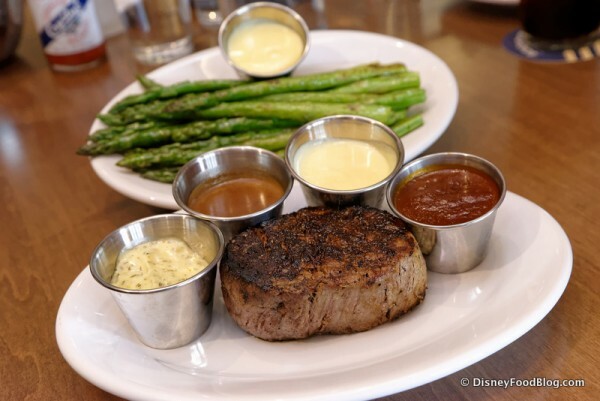 My fav has to be Cali Grill….you just cannot beat the entire package! Have you checked out Morimoto’s for dinner yet? 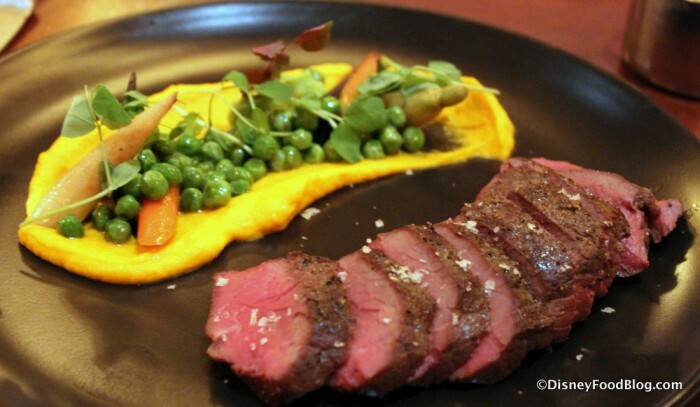 It’s considered a signature meal and the duck/short rib/steak options would easily make it worthwhile. Narcoossee’s is my family’s all time favorite. While we try and do different things every trip to WDW, we never skip this spot. Even with the dining play it can get very expensive ($600+ for a family of 5, 4 over 21) due to the gratuity not being included. But none of that matters. The view from the terrace for the fireworks is great and the wait staff even removes your plate and keeps your meal warm so you don’t have to rush back. Outstanding. On our last visit we also dined at Artist Point, another 2 credit spot, which my family absolutely loved as well. My wife loved the wine selection and again, the wait staff are outstanding. Our waitress noticed my youngest taking his Mickey straw from his drink before the next refill, (we were headed home after the meal and he wanted to bring a few straws home) and she snuck him a handful of straws (about 10) and really made his day. 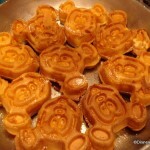 Joel, Disney Dining plans are not accepted at Morimoto’s at this time. Maybe they will in the future ?? I dined at Morimoto Asia last Saturday and they do indeed accept the dining plan. and it was definitely worthwhile and we were happy to drop that bill to $0 with our prepaid dining plan. AND it was delicious! I had the Peking Duck, my father had the Bronzino (Beautiful plating!) but the outstanding dish was the Lobster Chow Fun! Absolutely incredible!!! Highly recommended! Micah — Thanks for letting us know! I just confirmed, and they have begun to accept it even though their information online has not been updated to reflect the fact. Joel — Yes, we enjoyed dinner there very much! You can take a look at this review to see details of our experience. 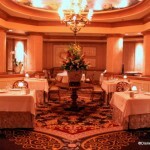 Is the goal of a 2 credit dining experience good food, beautiful surroundings, or entertainment? For my wife and I, it’s always about good food and, secondarily, the surroundings. For those reasons, Cinderella’s Royal Table will not make our list. 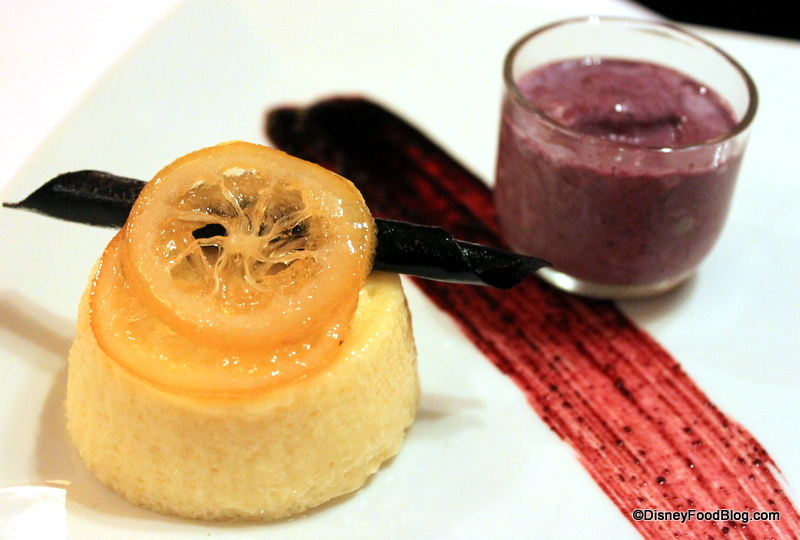 When dining at the Grand Floridian, we’d choose Narcoossee’s over Citricos. While both are very good restaurants, the water view of Narcoossee’s just tips the scale over for us. Plus, those 4 magic words, spoken only at Narcoossee’s “Fresh Whole Maine Lobster”! LeCellier’s food, IMO, is mid-price chain steak house quality. I’d say the same about Yachtsman. The difference is, I’d actually go back to Yachtsman for a dinner. LeCellier’s basement, tightly packed tables, and abysmally poor service cannot catapult its unique offerings (like cheddar cheese soup and pretzel bread) into contention for my signature dining dollars. California Grille. What can you say about the place? The food is very good, and the view takes it into contention as one of the best locations to dine at the World. Jiko? The view from Sanaa is better. The food is “African inspired”, or, as I put it, “faux African”. 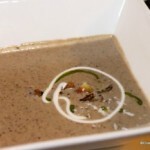 It’s an adventurous menu only if you have never had real African food. Having eaten there, it’s not on my list for my signature dollars. The Boathouse lives up to the hype. The food is good. Service, in my single visit so far, was excellent. The only negative I’d throw out is that the outside deck seating is at the mercy of the weather, which could mean a wait if you hit the restaurant on a hot or rainy day. The omission of Artist Point is clearly a mistake on the part of the author. It’s one of the best kept secrets of signature dining. The room is gorgeous, with tables far apart. The pacific northwest character of the menu is authentically drawn, with the food served actually delivering that taste profile. I don’t fault the author for ignoring Flying Fish, Hollywood Brown Derby, Fulton’s, or Monsieur Paul. While I’ve had dinner at each of these, only HBD is on my list to eat at again, and only because it’s inside Hollywood Studios. Thank you Micah !!! 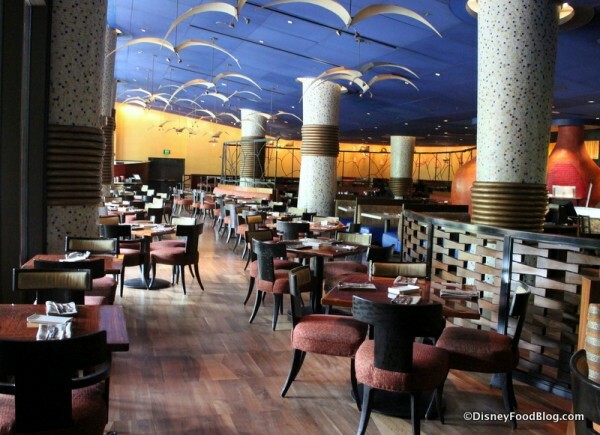 That is very good news about Morimoto’s accepting the dining plan !!! Craig — Thanks for weighing in with some great mini reviews and opinions! 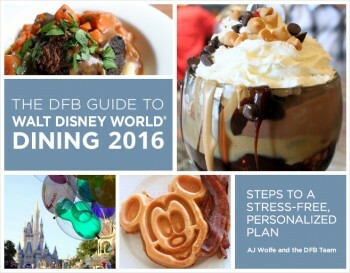 The goal of this post, as stated, was to give guests who are using the Disney Dining Plan a breakdown of signature restaurants based on price primarily, understanding that different guests have different priorities as to what constitutes value. As you note, some of the very best (and indeed, some of our favorites, like Flying Fish) didn’t make this list because the average entree price wasn’t in the top 7. Although we took care to recommend only restaurants we feel are of good quality and atmosphere, we did choose to highlight these particular spots because of the financial value offered when using the Dining Plan. Also, regarding Artist Point, we have had less than stellar experiences during the majority of our visits over the last five years. Really, we’ve only had one excellent experience in all of our time dining there. And since we can only recommend based on our own experiences when it comes to service and food quality, we decided to omit that location. You can read more here and here. I’m confused- Is Brooke and AJ to same person? I thought the reviewers name was AJ. Oops- guess I should have read more of your site! Thanks for clearing that up. 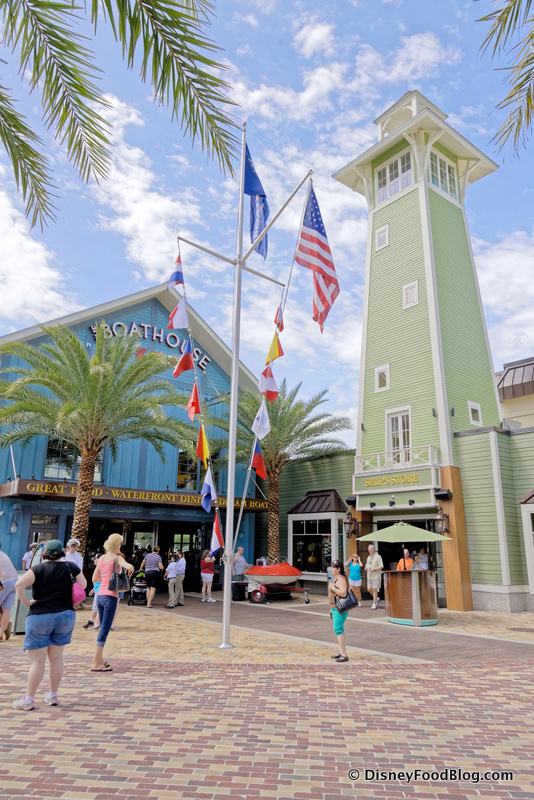 Flying Fish was hopefully omitted because the refurb they are in. Our opinion has this #1 on property and we love many of the restaurants on the list. Hi, Elena! Thanks for your question. 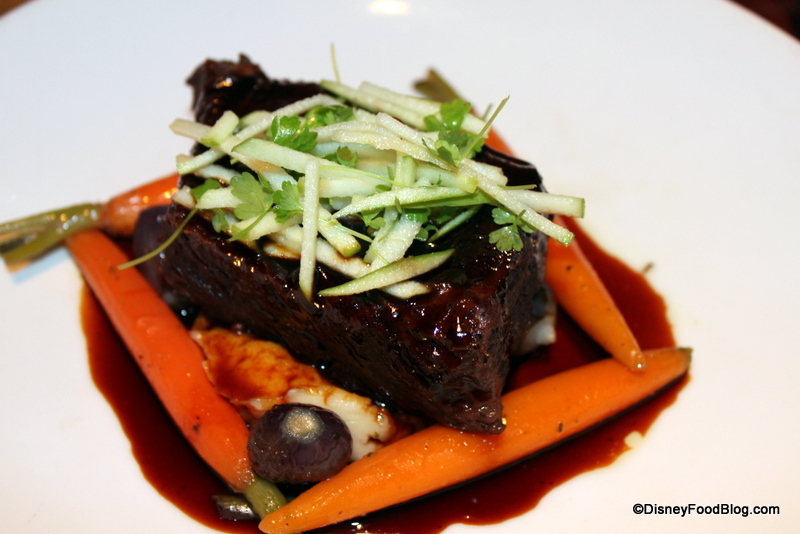 California Grill is renowned for its food — and for changing its menu weekly (or even daily, at times). That makes it tough to know for sure what will be on the menu during your visit and what will or won’t be accepted on the DDP. It’s possible that a particularly expensive entree could be excluded, and your server should be able to tell you that when you get there. Unfortunately, that’s probably the soonest you could know whether or not a dish is excluded. I hope this helps! And have a fabulous trip! Thank you so much for your quick response Sarah! 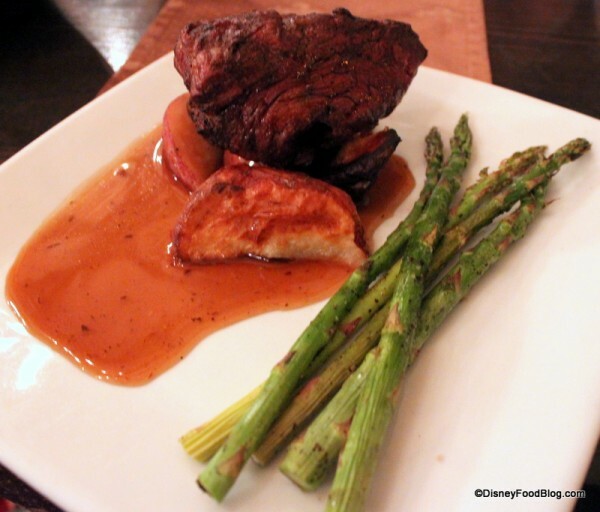 I’m thinking you’re right… it may not be included cause of that entree price tag of $75! 🙁 We’ll have to find out once we get there I suppose. But even without that item… everything on the menu looks amazing & were super excited! Thank you so much Sarah! You guys are awesome!